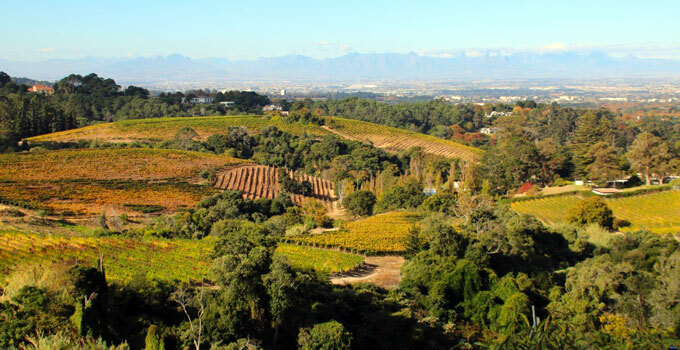 Spend one hour at Beau Constantia to enjoy the scenery and a wine tasting. For a sneak peek of Constantia Wine Bus, watch the video on this page. Learn more about costs for Beau Constantia's wine tasting and food options here. Please note Beau Constantia is closed on 24 December 2017 (Christmas Eve), 25 December (Christmas Day), 26 December (Boxing Day), 1 January (New Years' Day), and Good Friday.